Takatsugu Ishimoto received an M.D. from Kumamoto University School of Medicine in 2001. After completing the surgical residency-fellowship program (2001-2006), he received a Ph.D. degree at Kumamoto University Graduate School of Medical Sciences in 2009. He then finished a post-doctoral fellowship in Prof. Hideyuki Saya's Lab at Keio University Graduate School of Medicine (2009-2011). After that, he was promoted to an Assistant Professor and have been engaged in surgical clinical practice and cancer research at Kumamoto University Hospital (2011-2014), and then also worked as a Visiting Assistant Professor in Prof. Patrick Tan's Lab at Duke-NUS Medical School, Singapore (2014-2016). 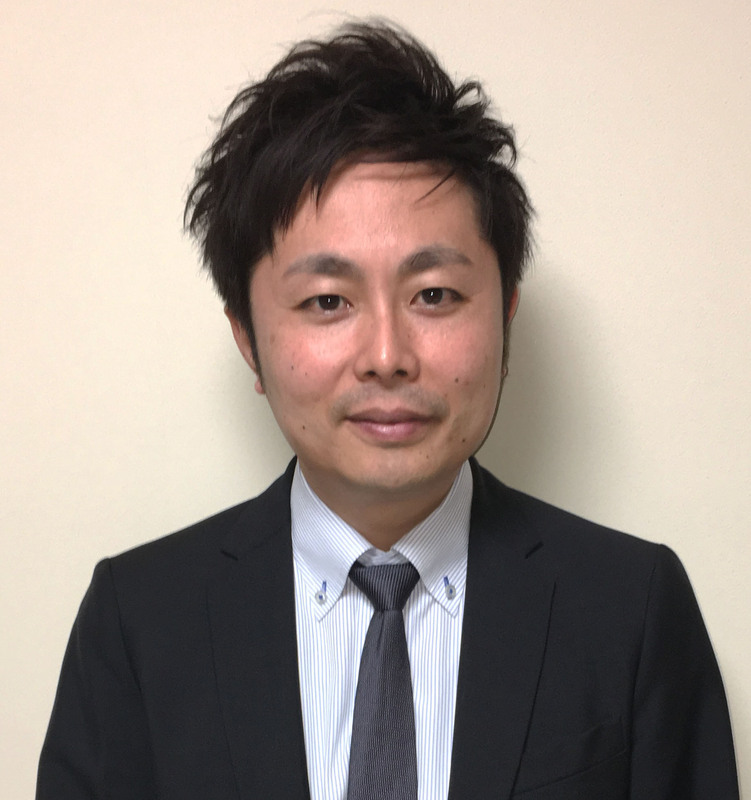 Currently (2016 Sept>>), He is working as an Associate Professor at International Research Center of Medical Sciences (IRCMS) in Kumamoto University.